Watch this short video below for an overview of how Thesaurus Connect can meet your payroll and HR needs. Thesaurus Connect, our latest cloud add-on, works alongside Thesaurus Payroll Manager. Securely store payroll information in the cloud and enable online access anywhere, anytime for you, your accountant and your employees. You will be up and running in seconds. Employers can view all past and upcoming leave in the Thesaurus Connect company wide calendar, including annual leave, maternity leave, sick leave, etc. With Thesaurus Connect, employers can keep track of employee information such as contact details. Find out how Thesaurus Connect can improve your payroll processing. 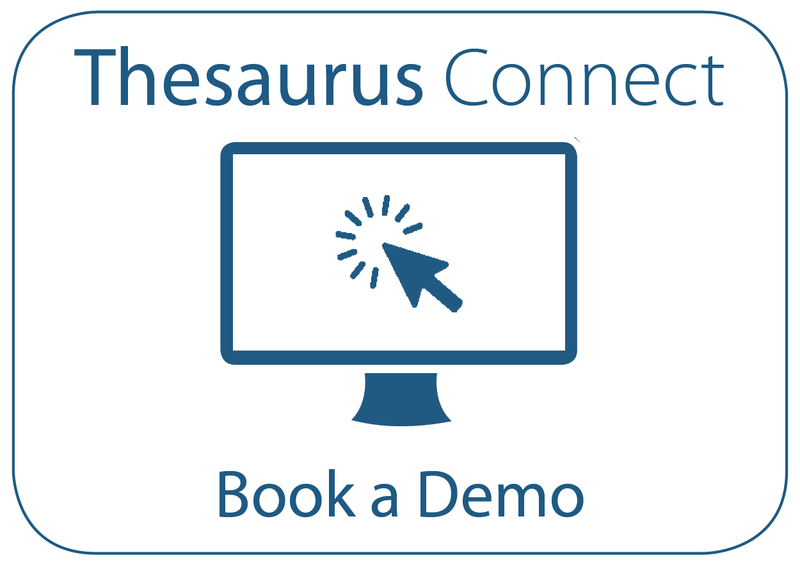 Thesaurus Connect is just €59 + VAT per tax year for an employer licence.